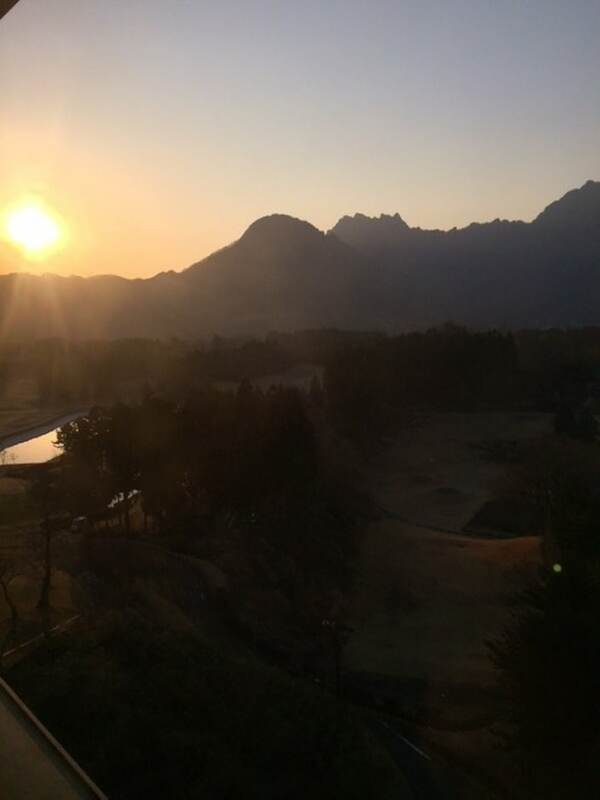 Although Gunma Prefecture is only an hour from Tokyo by train, it is known for its abundant hot springs and captivating mountain scenery. Riding the bullet train from Tokyo, you’ll know you’ve entered Gunma when the concrete jungle of the metropolis gives way to the rural prefecture’s rugged mountains. Back in the Meiji Period (1868-1912), long before Japan’s vast bullet train network was constructed, people from across the country and around the globe would traverse these same mountains to visit Gunma. They were silk merchants, eager to gain insight into Japan’s booming silk industry, of which Gunma was at the center. Part of what makes the history of Gunma silk so distinct is the Tomioka Silk Mill, a UNESCO World Heritage Site in the city of Tomioka. Silk was an essential growth industry in Japan at the time, and the Meiji government decided to establish a factory with the help of the French engineer, Paul Brunat. The mill began operations in 1872, and was the first silk factory in Japan to be modernized using advanced industrial equipment, with some 300 silk reeling machines. In addition to its cutting edge machinery, the Tomioka Silk Mill also played an important role in establishing better working conditions for women in Japan. Women came from around the country to work there; the working hours were moderate (only eight hours a day), and they had Sundays off. They stayed in an on-site dormitory, and evening classes taught by industry experts from foreign countries helped many of the employees develop valuable skills for the silk industry. Although the Tomioka Silk Mill no longer functions as a working factory, it is managed and maintained by the city as a public museum to Japan’s proud industrial heritage. The first stop of this exclusive journey is not the Tomioka Silk Mill, however, but the Usui Silk Factory, which is currently one of the two largest silk manufacturing plants in Japan. Located a short 30-minute drive from the Tomioka Silk Mill in the city of Annaka, in southwestern Gunma, visitors can see how silk is made. The Usui Silk Factory offers guided tours of the facility, which includes an in-depth look at the manufacturing process and the machinery—some of which was actually used at the Tomioka Silk Mill—and enjoy the factory’s historical ambiance. The tours are held in small groups, which means that visitors and guides can explore the factory at their own pace. The guides themselves are supremely knowledgeable about the entire production process, and are happy to answer any questions along the way. Silk production begins with sericulture, which is the rearing of silkworms. 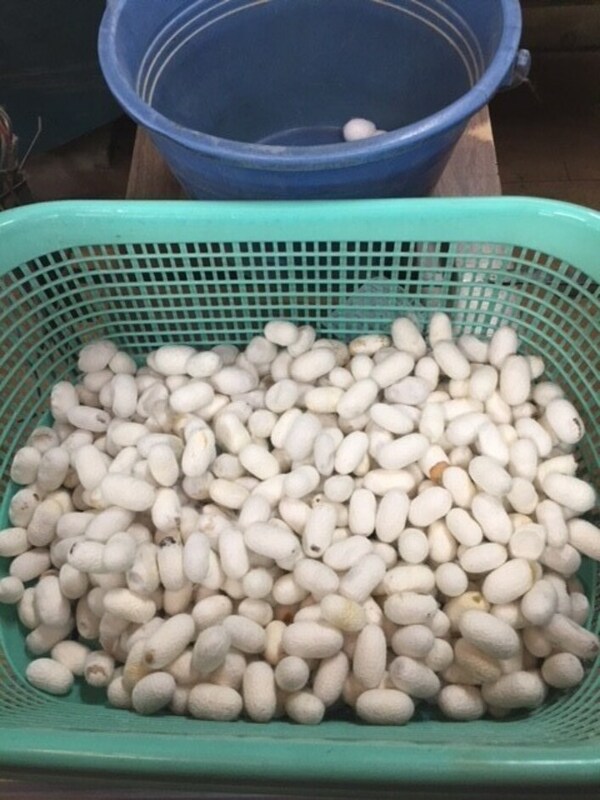 While that is fascinating in its own right, the manufacturing process begins with the delicate harvesting of silk cocoons—surprisingly strong, small white capsules spun by silkworms—which visitors can witness at the start of the tour. From there, visitors can expect an in-depth inspection and explanation of the various world-class machines and processes used to create the high-quality silk for which the area is known. Usui Raw Silk has been around for more than 60 years, and the living history of the facility is palpable throughout the entire tour. 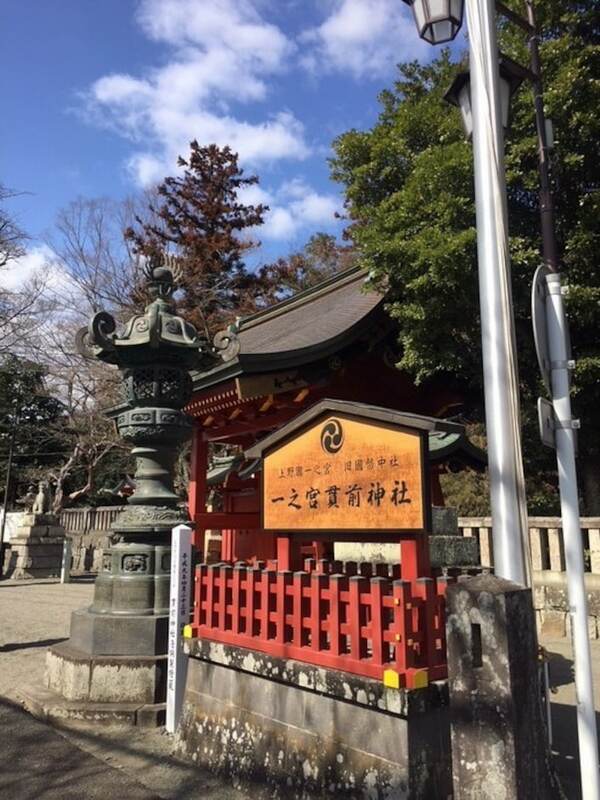 According to the workers at Usui Raw Silk, a must-see spot in the area is Nukisaki Shrine. 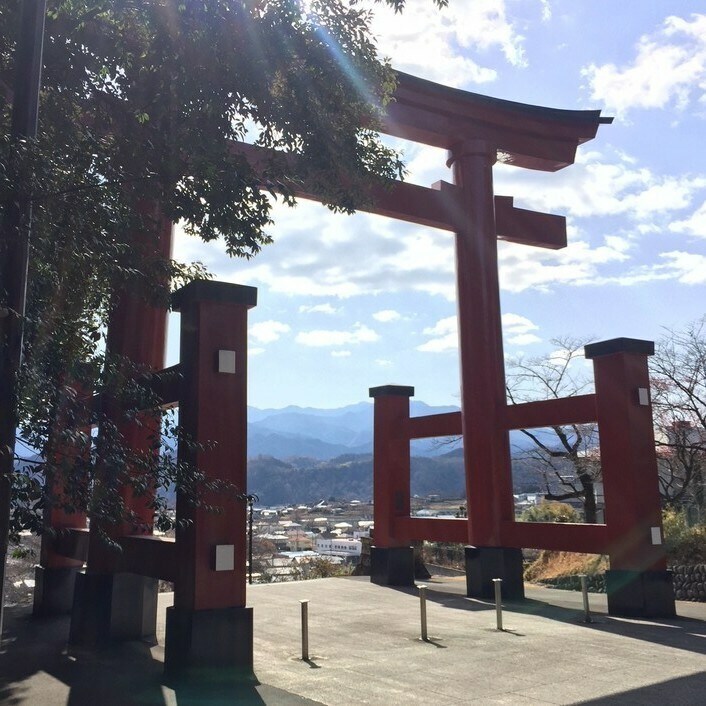 With over 1,400 years of history, Nukisaki Shrine overlooks Tomioka, and is notable for its unique approach, where visitors must first climb a hill before descending stairs into the shrine itself. It’s also a sacred place where the Shinto Goddess of Silk is said to be enshrined. 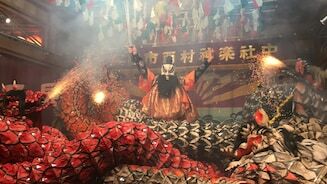 It’s also said that the offerings presented here by merchants and workers are why the region is blessed with a flourishing silk industry. One thing that’s certain is that the view of the surrounding city and countryside alone is worth the trip. Gunma silk had such a reputation during the Meiji Period that exports helped sustain the country’s entire economy. 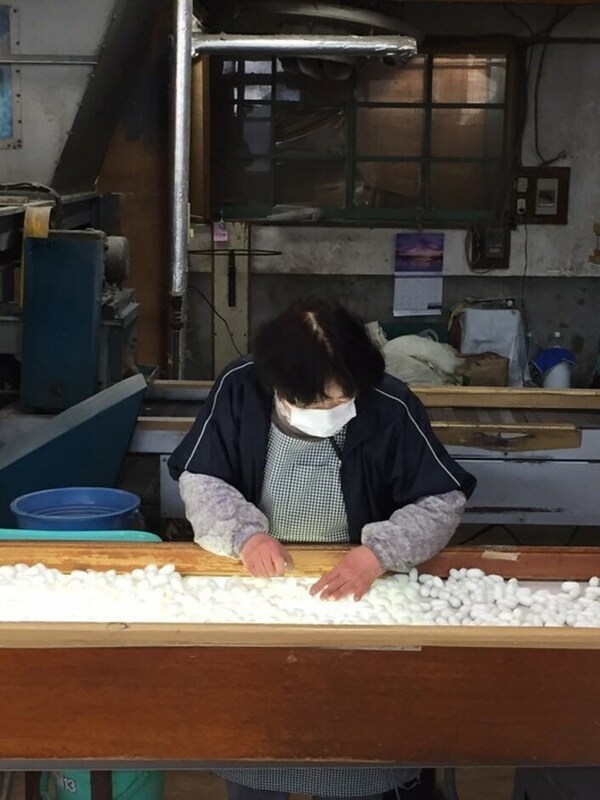 There are many silk producers in the area that seek to carry on this sterling legacy, such as Miyama Zenshoku. Established in 1955, Miyama Zenshoku has cultivated an expert understanding of Gunma silk that has spanned generations. 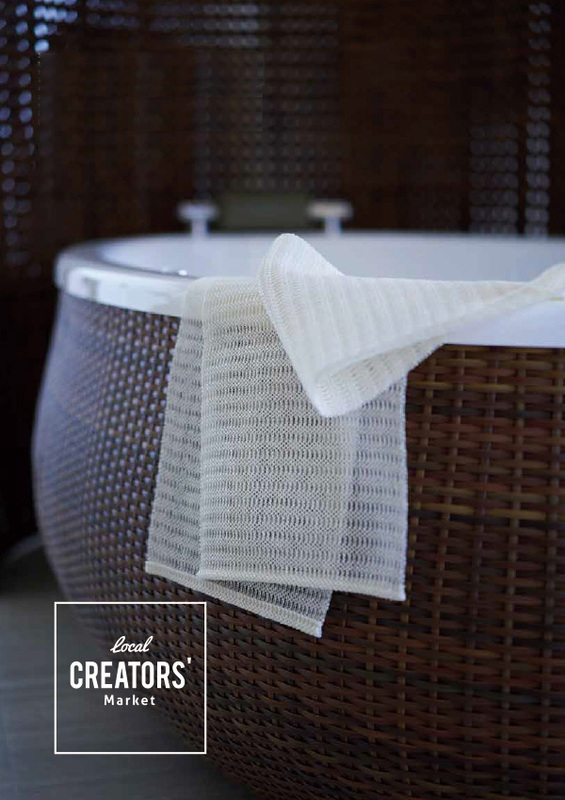 They specialize in body towels, which are unique because they retain sericin, a protein found in raw silk that is often used in skincare and cosmetics due to its moisturizing and antibacterial properties. It’s also water insoluble, which makes it perfect for towels! They also offer apparel made out of the same luxurious silk, such as gloves and mittens, as well as socks. 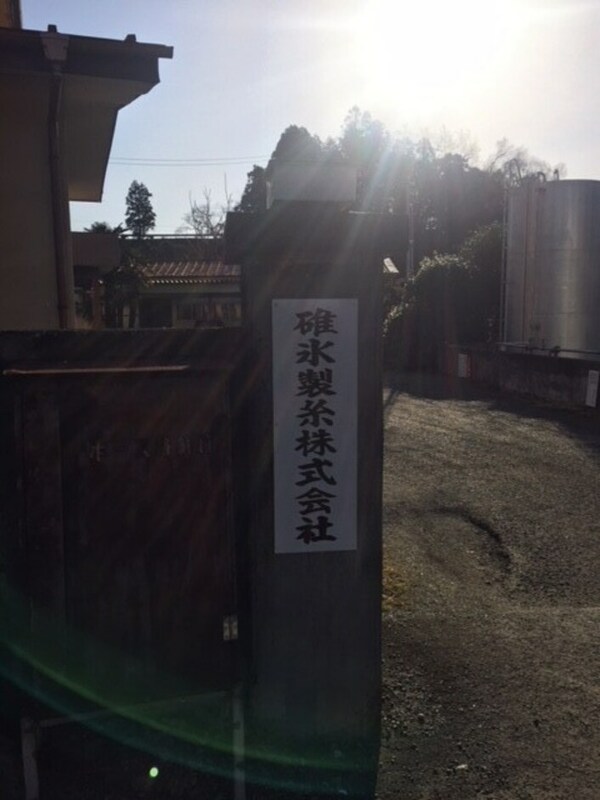 Miyama Zenshoku doesn’t use any preservatives in their production process, which means their products are suitable for even the most delicate skin. Regardless of the item, the quality of Gunma silk goods is evident in every step of the process. Each piece is the result of generations of hard work, a constant push for perfection of a craft that played an essential role in turning Japan into the country it is today. 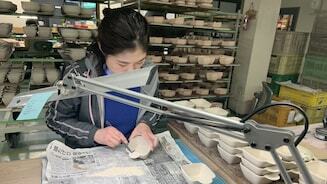 Only with a visit to Gunma can travelers experience this enduring historical craft.